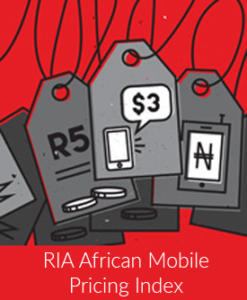 Although some operators called for regulation of OTTs in the South African mobile market at Parliamentary hearings held earlier this year, their innovative new pricing strategies suggest responsiveness to this fast-changing environment. South African operators, in line with operators in other markets, have responded to these disruptions by introducing new products such as bundled data, voice and SMS, or service-specific promotions. Are these new products easier on the pockets of consumers and are they transparent enough for consumers?